AMF301 Series is a threaded type electromagnetic flowmeter ideal for conductive liquids. It comes in sizes from 4 to 25 mm. The AMF301 is widely used for tap-water, waste water, food and beverage, pulp and paper and many other industrial fluid. 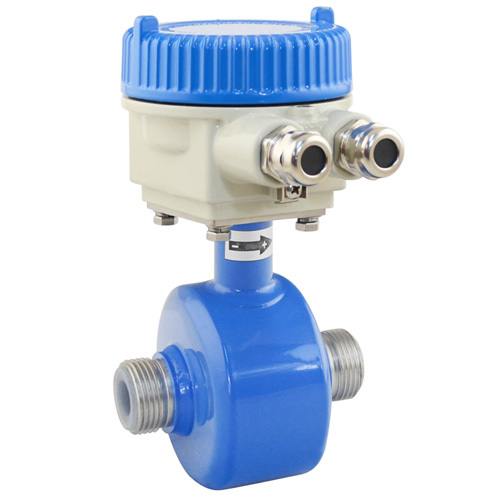 AMF301 Series electromagnetic flowmeter could be used in compact or separate model with AMC Series converter of electromagnetic flowmeter.